Four generations are part of the dream started by our grandparents. The value they taught us since we were children was constant dedication to work in order to bear good fruits. We oversee every stage of the process, performed by different hardworking professionals; our active staff is comprised of around 1500 people. 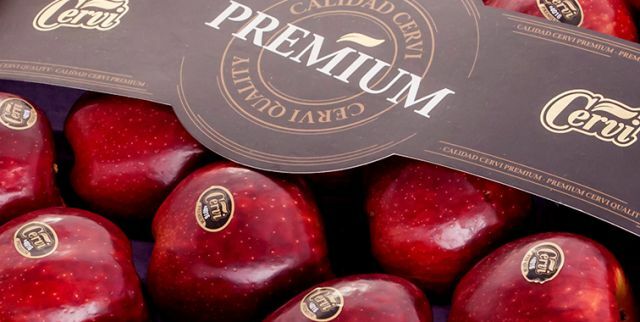 Our production is distinguished by the professionalization of the process, where traceability of the fruits is a requisite for their commercialization. We know the story of every fruit since the farm ever started, their day of harvest, storage requirements and distribution conditions. All our products are continuously audited and certified by external technicians who guarantee traceability and innocuousness. In 1937, grandpa Don Mario Cervi, a young immigrant full of hopes, arrived from Italy, his homeland, and settled down in Colonia Confluencia, city of Neuquén. 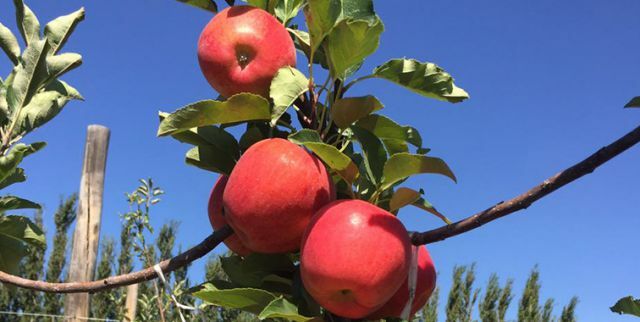 He started as a workman and then became a foreman of an important fruit farm in the city of Cipolletti. A decade later, true to his entrepreneurial spirit, he acquired his first farm and started growing fruits and vegetables. However, the hard work required for preparing the soil (clearing and flattening the land, building irrigation cha+B83nnels and wire fences) was too much for him and our family, which was starting to get bigger. The never ending effort and sacrifice of everyone laid the foundations of a small fruit farm business whose aim was producing the best fruits in Alto Valle. Our grandma also helped by cooking meals for every worker, and we collaborated with the harvest since we were children. The farm was the ideal place to strengthen vocation for work. 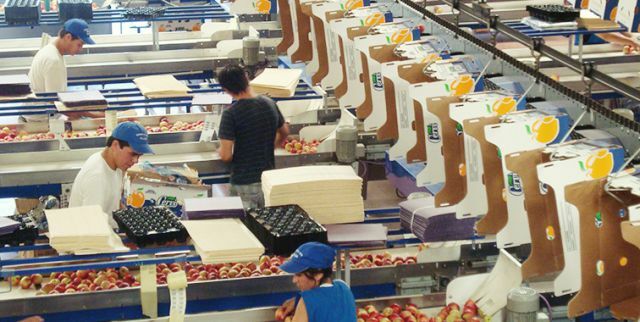 Afterwards, in 1969, packing apples and pears in our own plant, located in the city of Neuquén, became part of the business as well. Two years later, in 1971, it was established as the corporation Mario Cervi e Hijos SA., currently formed by second and third generation descendants. The family soul and the professional spirit are the values we transmit to the whole work group.